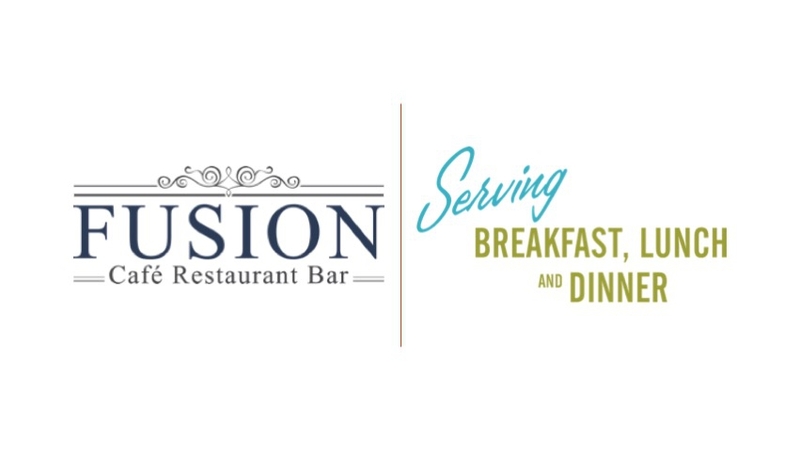 Fusion Café Restaurant Bar strive to provide fresh and best food / drinks and services to guests. Open every day from morning till late night for Breakfast, Lunch, Dinner with fully Licensed Bar. Dine In or Take Away the way you want!